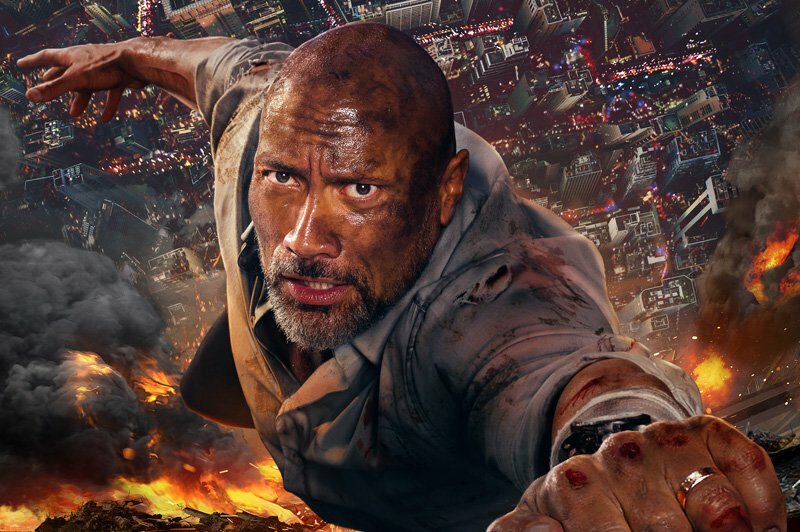 Dwayne Johnson leads in one of this year’s biggest blockbusters. On assignment in China, he finds the tallest, safest building in the world suddenly ablaze, and he’s been framed for it. A wanted man on the run, he must find those responsible, clear his name and somehow rescue his family, who are trapped inside the building, above the fire line. Think Sync handled music supervision, working on the international trailer campaign.